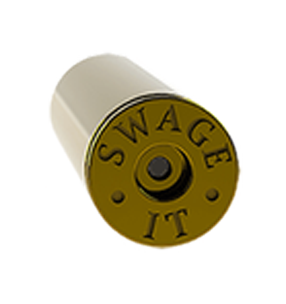 We are proud to announce the Swage It Primer Pocket Swager for the Dillon RL550 bullet press. 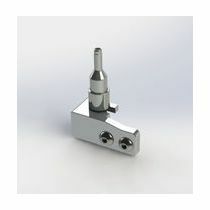 Included is the mount, small and large primer swages, and mounting hardware. 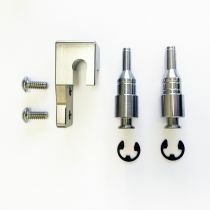 Everything that you need to swage .223, .308 or any other calibers that utilize small or large primers. Below are the list of benefits using our swage. Properly re-sizing primer pockets cannot be achieved by a spring loaded swage as it will get stuck in the primer pocket. 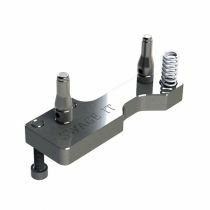 That is why ours is frame mounted.